She didn’t grow up in church like most gospel artists and that explains the reason she doesn’t have a traditional shout or dance either. Her music ministry is evangelistic and that’s evident each time she has the microphone in her hand. This rapper turned singer, songwriter and producer got her first real taste of the Good News when she was roughly 20 years old. 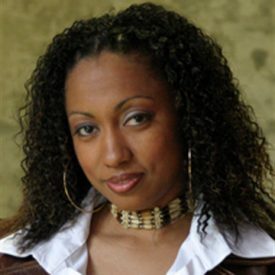 Michelle Renee Thompson aka Evangel got her start in the gospel arena initially as a Christian rap artist. She took her focus for music to a whole new level after meeting her husband who discovered she could sing as well as she rapped. 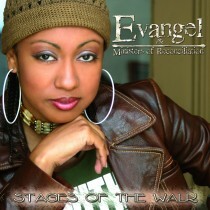 While in the stages of development as an artist Evangel signed her first recording deal in 1995 and released her debut project “Spiritually Minded”. A growing fan base of supporters prompted a demand for a new project in which Evangel returned to the studio under a new contract with M.A.N.D.A.T.E. Records Inc. and in 2005 released her sophomore project “Stages Of The Walk”. Evangel wrote and co-produced a majority of the songs on both projects. The latter features a unique blend of Funk, R&B, Rap and a touch of Smooth Jazz. 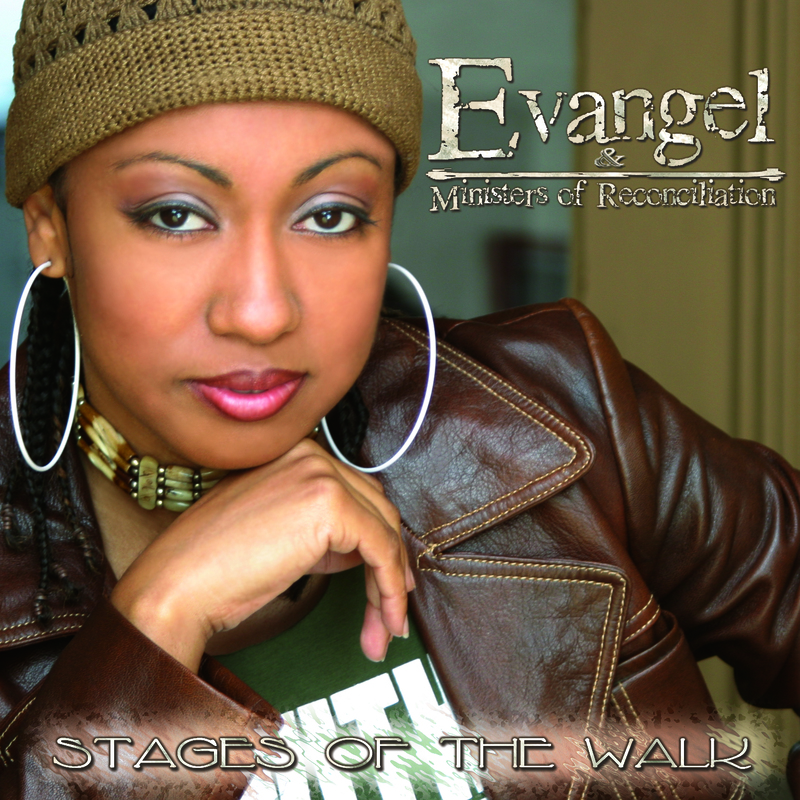 Promotion for both projects has landed Evangel before hundreds of thousands sharing her music ministry at street and county fairs, detention facilities, concerts, churches, music festivals and crusades as well as clubs such as the House Of Blues and BB King’s Cafe. She’s also been featured on gospel talk-shows, morning news shows and formerly hosted her own radio show on 1040 KURS called “The Muzik Factor”. She’s currently working on a new project but can be heard rendering a taste of her vocal and rhyming skills on the cut “Introduction”, one of ten tracks on the MANDATE Records compilation “Now Or Never”. Keep watch for a blazing new sound from Evangel the minister of reconciliation.